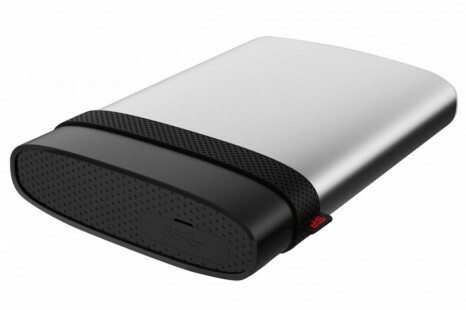 The maker of various memory solutions Silicon Power has introduced the new Armor A85/A85M external rugged hard drive that promises to keep your data safe no matter the external conditions. The memory maker Silicon Power has presented its new M10 line of solid-state drives. 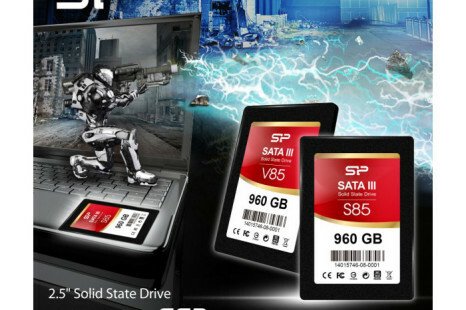 The new SSDs are designed for use in small-sized desktop computers and ultrabooks and that’s why they come in the common M.2 and mSATA form factors. The maker of computer memory and SSDs Silicon Power has added two new solid-state drive lines to its product list. The new drive lines are called Velox V85 and Slim S85 and strangely enough they share the same specs. 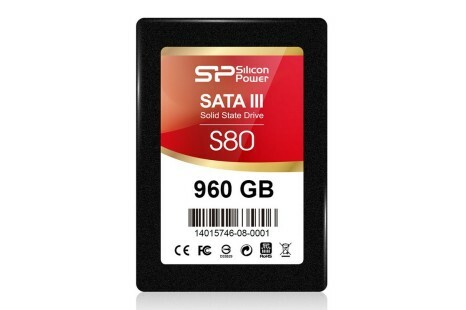 Silicon Power has unveiled a new solid-state drive line that boasts thickness of just 7 mm. 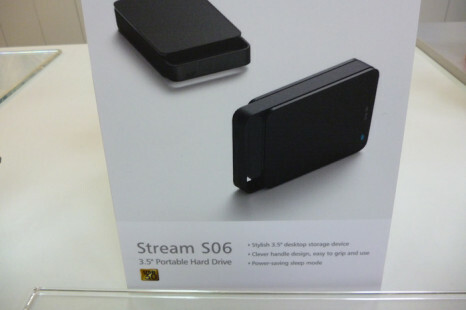 The new line is called Slim S80 and is a perfect choice for slim notebooks and other similar devices. 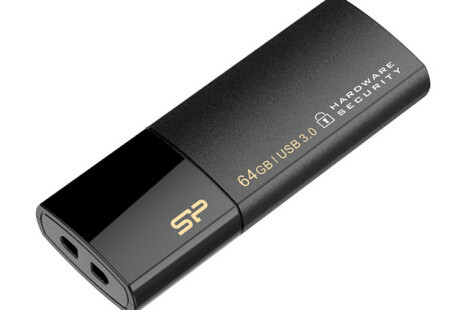 The popular maker of memory solutions Silicon Power has introduced a new portable USB 3.0 flash drive. 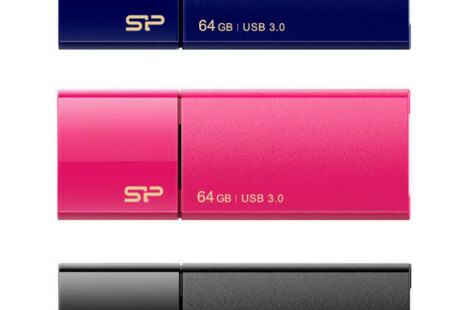 The new company product is called Marvel M70 and is said to be Silicon Power’s fastest USB flash drive of this class. 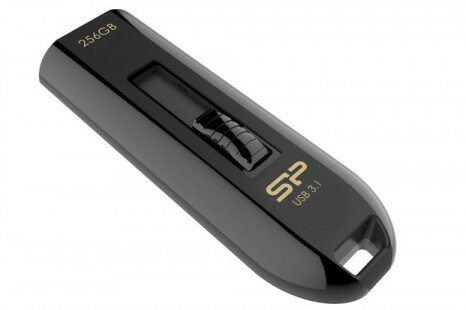 Silicon Power, a leading manufacturer of various memory products, has released new 128 GB flash drives that promise to keep your files and free you from the hassle of having multiple flash drives but with smaller capacities. The Taiwanese Silicon Power company, a maker of various memory devices, has started the sales of the Blaze B05 series of USB flash drives. The devices measure 53.9 x 20 x 10 mm and weigh 9.2 grams.